We need your help on our Board. Check out available positions here and sign up today. Plan to attend our AGM on Monday, May 6, 2019 pm at 6:30 pm at Woodvale Facility. 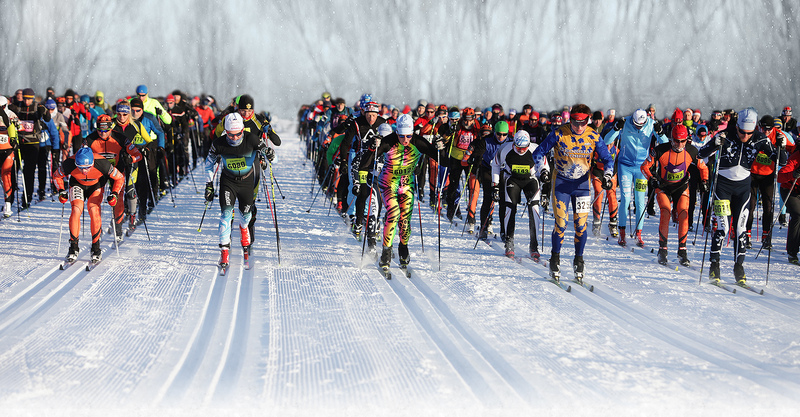 It takes approximately 550 volunteers to plan, organize and run the Birkie each year. Some people work on committees year-round, while others help out for several hours on Birkie weekend. We are looking for help in marketing, logistics, sponsorship, medical, transportation, food, hosting, timing, registration, trail maintenance, set-up and take-down. Volunteers are the main reason the Birkie exists. We give each volunteer a gift as a small token of our appreciation. We also invite them to a fun appreciation evening. We love our volunteers! All Birkie volunteers are invited to a special appreciation and orientation evening. This event takes place Wednesday, February 5, 2020 at Woodvale Community Facility, 4540 – 50 Street, Edmonton. Our volunteers have fun, learn a lot and make new friends. Here is a link to a brief description of some of our Volunteer Positions. If you or anyone you know are interested, please sign up below. We will connect with you to discuss what roles would work best for you. What age group are you? 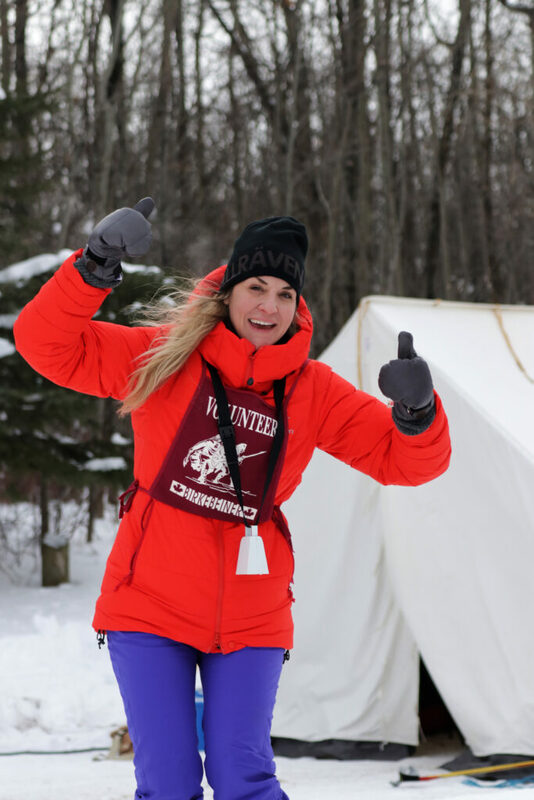 Have you volunteered for the Birkie before? Is there a specific job or area you're interested in? When are you available (what day or days, what time of day)? What work environment do you prefer? Where did you hear about this volunteering opportunity? Can we call you to volunteer for our casinos? (once every two years)? Are you interested in being a Loppet Chief or Board Member? – Park at Bethel Transit Terminal in Sherwood Park shown on Venue Map.  – Take free shuttle bus to Waskehegan Staging Area. Shuttles run every 10-15 minutes continuously and take 30 to 40 minutes.